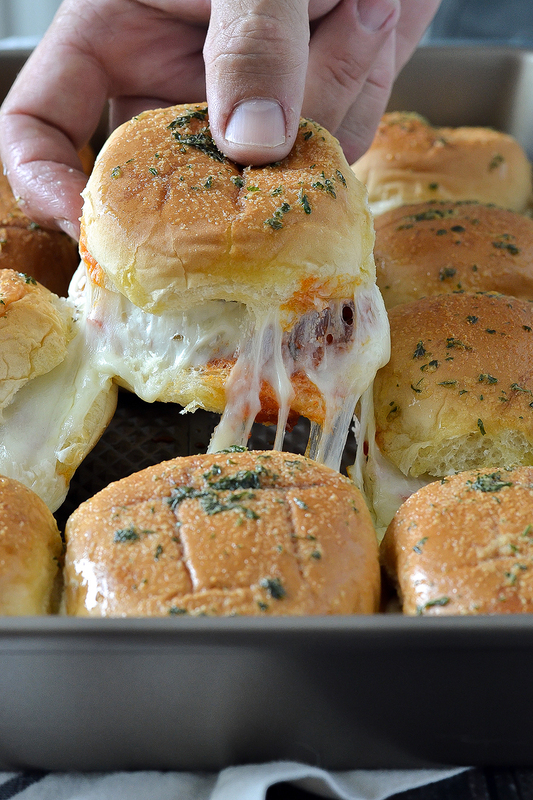 An easy recipe Cheesy Pepperoni Pizza Sliders brushed with a tasty garlic butter that everyone loves! I don’t know what it is about sliders that I love so much? Maybe because they are mini version of a larger sandwich so I don’t feel guilty eating more than one or that they are just so cute? 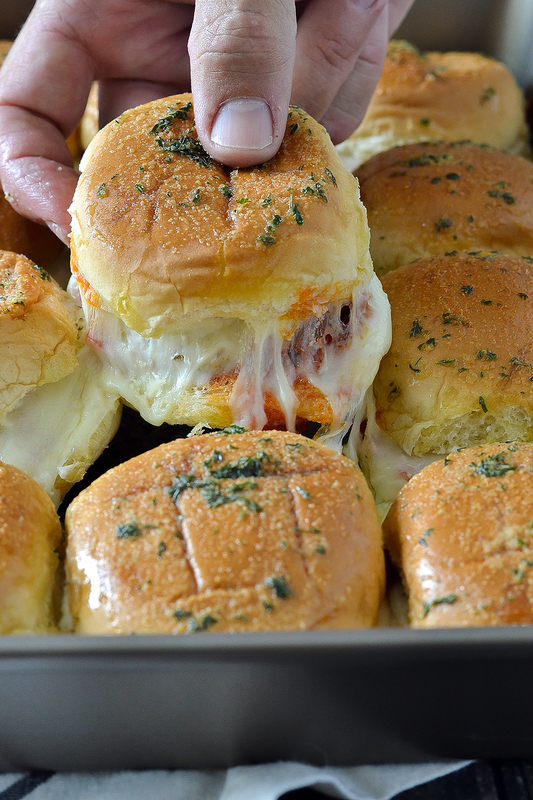 These tasty little Cheesy Pepperoni Pizza Sliders are a total hit. And while you might be thinking these are just like any other pizza slider, just you wait! 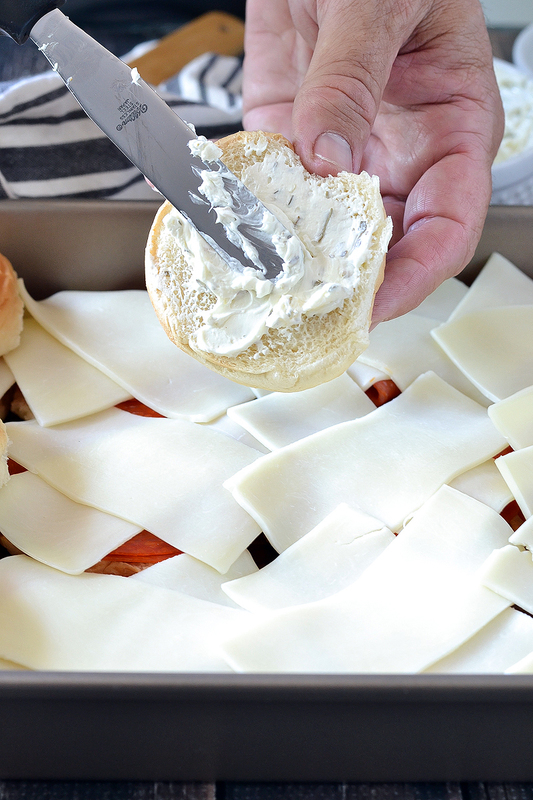 These Cheesy Pepperoni Pizza Sliders have an extra layer of flavor tucked inside that takes these pizza sliders to another level of yumminess. 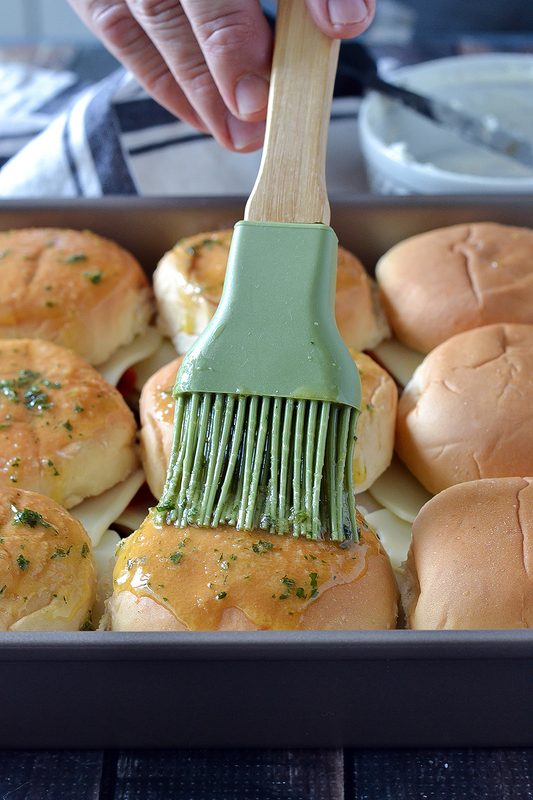 Tucked inside these tasty little sliders is a layer of cream cheese mixed with garlic powder and Italian seasoning. 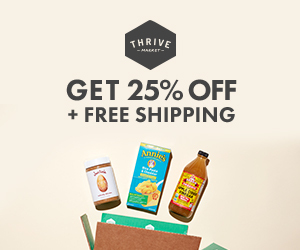 It’s my secret weapon on a lot of things but seriously it’s delish and it makes a huge difference. I love those unexpected things. 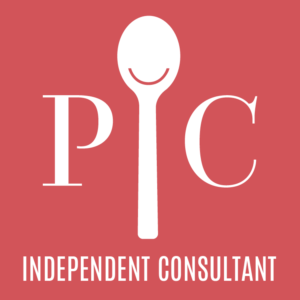 These might come across as just your average pizza slider and while they would be good with just your basic things like pepperoni, pizza sauce and mozzarella, adding that layer of cream cheese makes each bite even tastier than the last. And yes there is more! 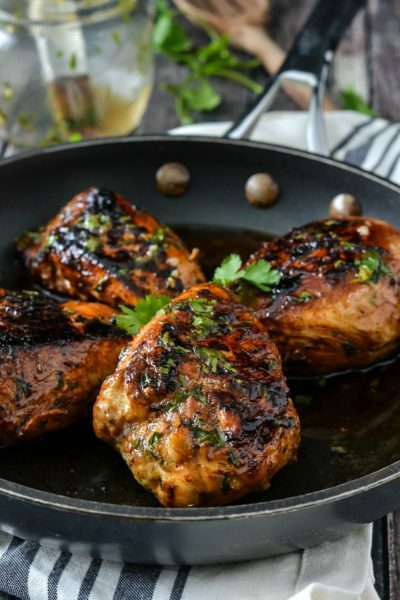 Just when you think these couldn’t get any better these babies are topped with a warm and buttery garlic sauce which is my go-to garlic butter sauce I use on recipes like my Cheesy Garlic Breadsticks that are a must-try! 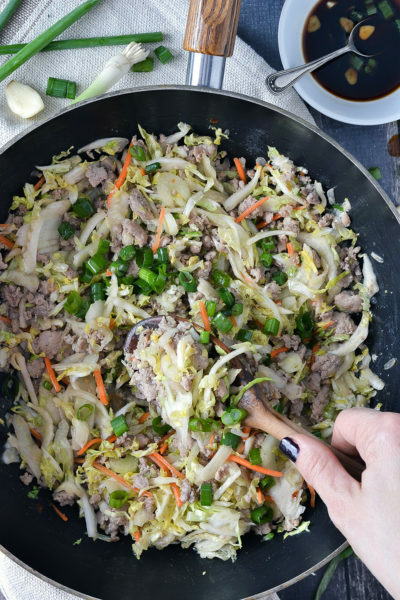 Three ingredients is all you need to make a garlic butter sauce that is my favorite! Just mix together melted butter, garlic powder, and parsley flakes, and you my friend have some tasty garlic butter sauce that not only is good brushed on these Cheesy Pepperoni Pizza Sliders but you’ll want to spread and dip on just about anything you can! 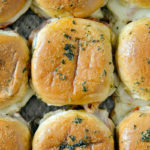 These Cheesy Pepperoni Pizza Sliders are great for dinner with a side salad, lunch for a bunch of kiddos (or adults), football parties, you name it! 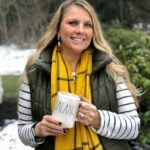 There super easy to make and everyone love them! Spread the sauce on the bottom bun and the cream cheese layer on the top bun so they don’t get soggy. Sliced cheese works best! I’ve tried this with shredded cheese and while it still works I recommend sliced mozzarella for better results. 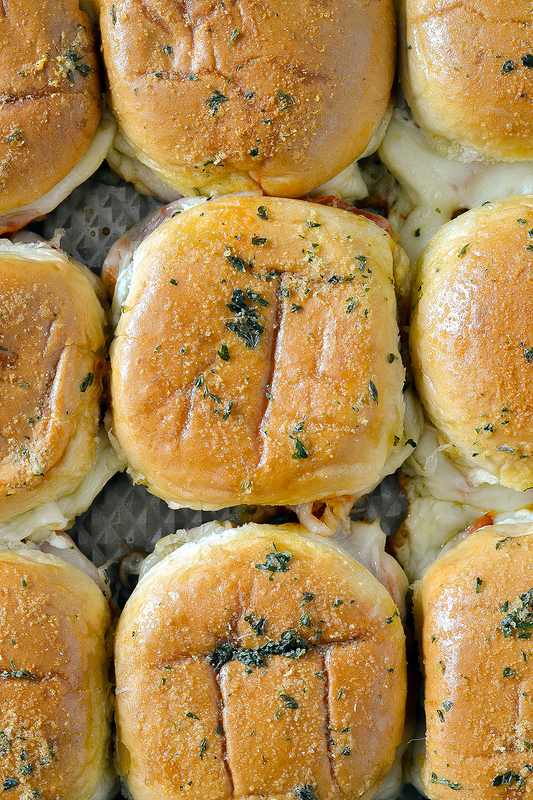 Add your favorite pizza toppings for the ultimate supreme pizza sliders! Sprinkle some sliced olives, mushrooms, red onions, chopped green peppers, crumbled Italian sausage on top of cheese before adding top bun! 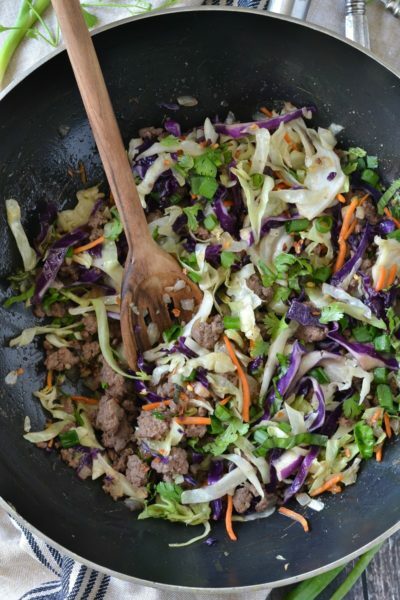 These are a crowd-pleaser so make them for a potluck, brunch, tailgating, camping! You can prep these a day ahead time then cover with foil and refrigerate. Just add pizza sauce in between the pepperoni and mozzarella instead on the bottom bun. When ready to make, bake covered with foil at 350 for 15-20 minutes then 5-10 uncovered until hot and the cheese is bubbly. 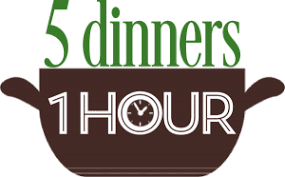 In a small bowl mix together cream cheese, Italian seasoning and garlic powder and set aside. Place bottom of slider buns in the bottom of a 9x13 baking dish. 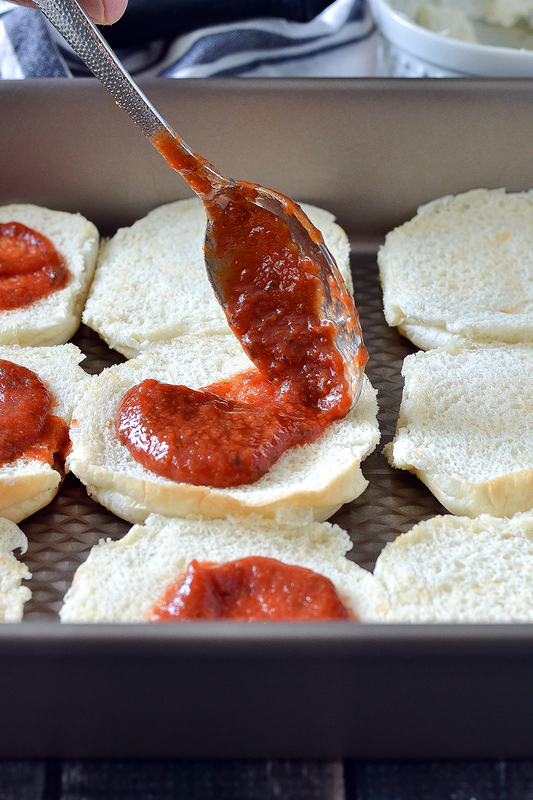 Spread about 1/2 tablespoon of pizza sauce on the bottom of each bun. 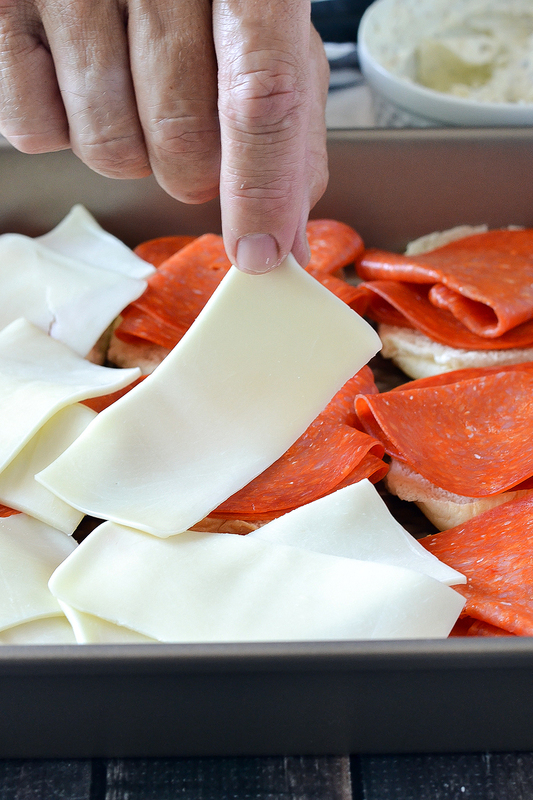 Top each bun with 2 slices of pepperoni folded in half and criss cross two slices of mozzarella on top. Spread cream cheese mixture on the underside of each bun top and place on top of cheese. In a small bowl mix together butter, garlic powder, and parsley flakes. Brush butter mixture on top of each bun. 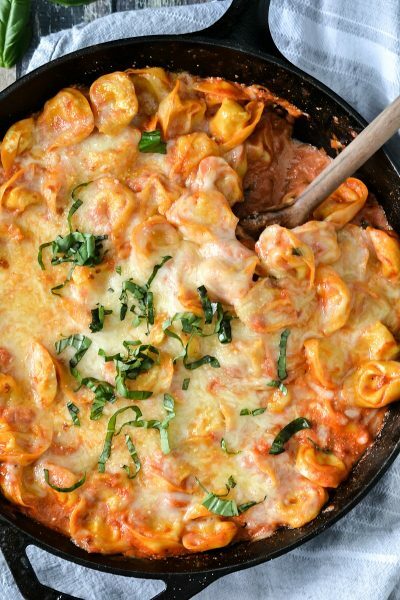 Remove foil and bake for 5-10 minutes longer until cheese is melted.